As new spring arrivals trickle into the stores, I'm documenting all of my favorite prints, colors, and trends that I'm excited to try. This is the time of year that I look forward to because the holidays are over, spring is coming, and with that means lighter layers, more dresses and skirts, and most importantly, new colors. As January draws to a close, I'm making room for shades of lilac, mint green, dove grey, and of course, Millennial pink. Here's a look at what caught my eye this week. How pretty are all these colors? 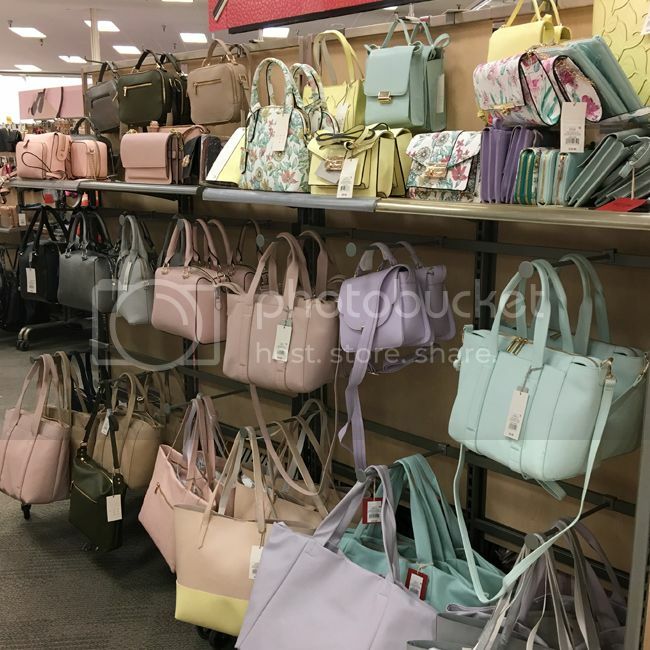 I find pastels to be soothing and perfect for wearing all year long. I could not resist picking up a floral print dome satchel ($26.99) by A New Day. 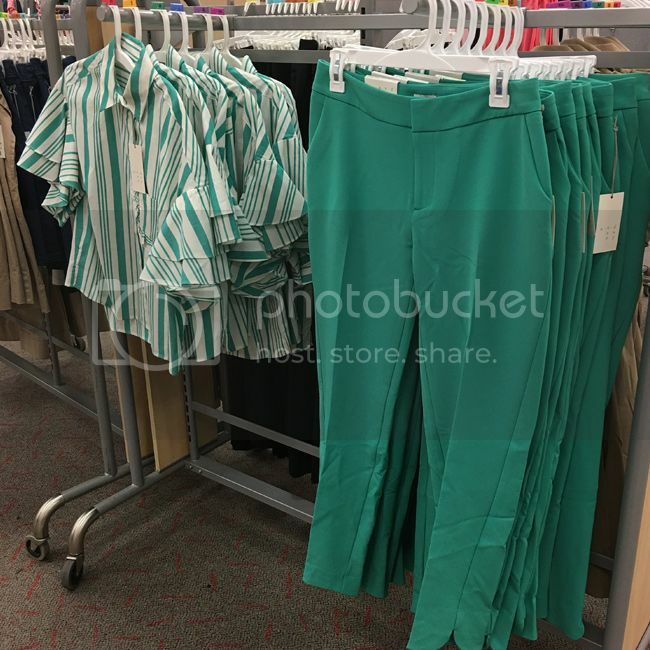 This green striped shirt and trouser by set by A New Day instantly reminded me that St. Patrick's Day is coming up. I love green, but I'm still warming up to this particular shade. Note the tiered sleeves and scalloped hemline on the pants. Sneakers are key for spring 2018 and this batch of new arrivals features velcro (shop the blue triple strap style), backless silhouettes, and pretty tie details. 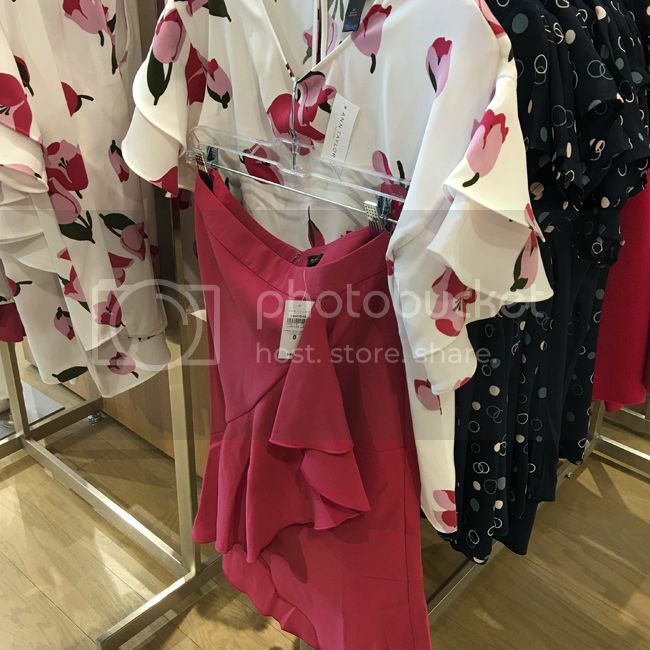 This floral blouse and matching ruffled skirt by Ann Taylor looks equally pretty for work or for a dinner date. 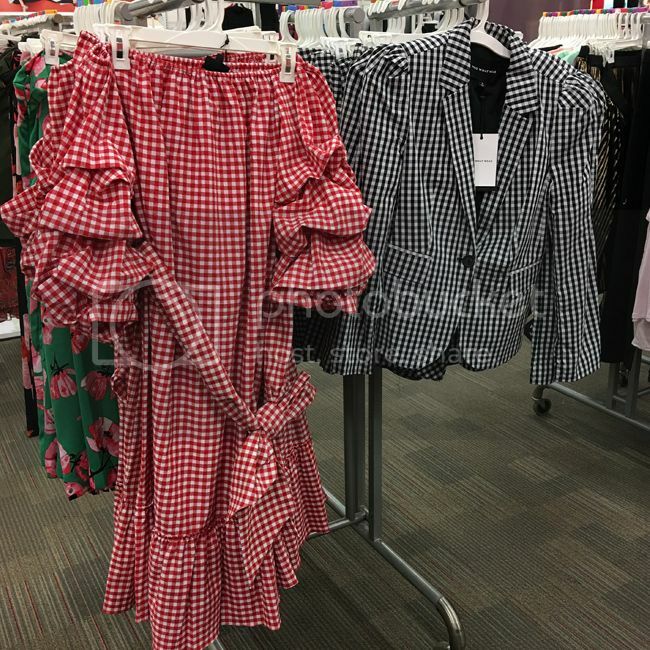 Leave it to Who What Wear Collection to bring the best trends: gingham, statement sleeves, and puffy shoulders. 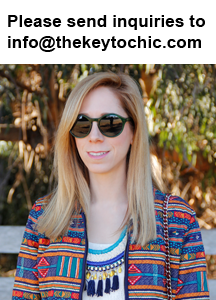 Keep up with my fashion adventures on social media @thekeytochic. 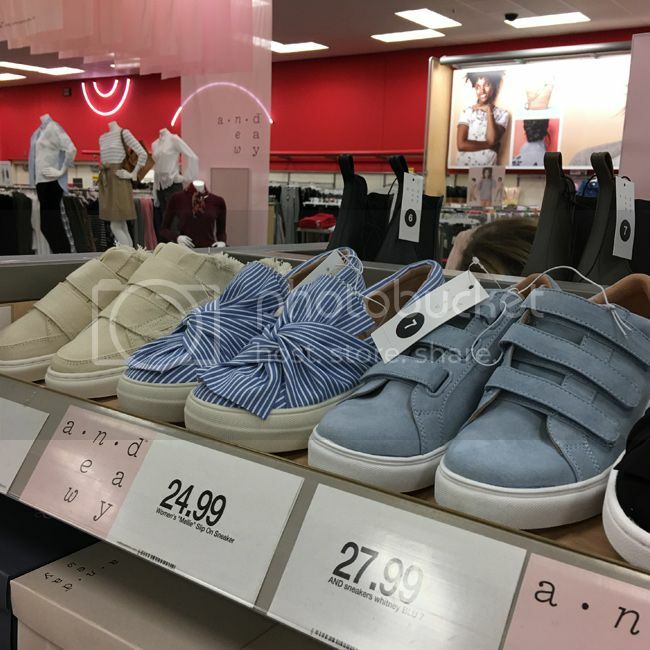 February 19, 2018 update - Love shoes? See five Women's footwear trends for 2018 in my MAGIC trade show report.